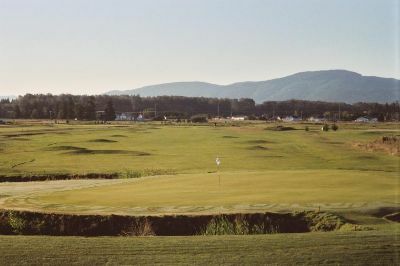 SkyRidge Golf Course is a 9-hole regulation length golf course in Sequim, Washington. 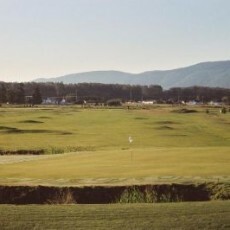 This medium-length layout provides for a fun golf experience for golfers of all skill levels. Difficulty level of the course is unknown at this time, but will be provided soon. Online tee times may be available at SkyRidge Golf Course or at nearby golf courses, often at a substantial discount from the going green fees rate. Note: The information on these pages is usually reliable, however, sometimes there may be inaccuracies. If you find any problems, please let us know about it here.